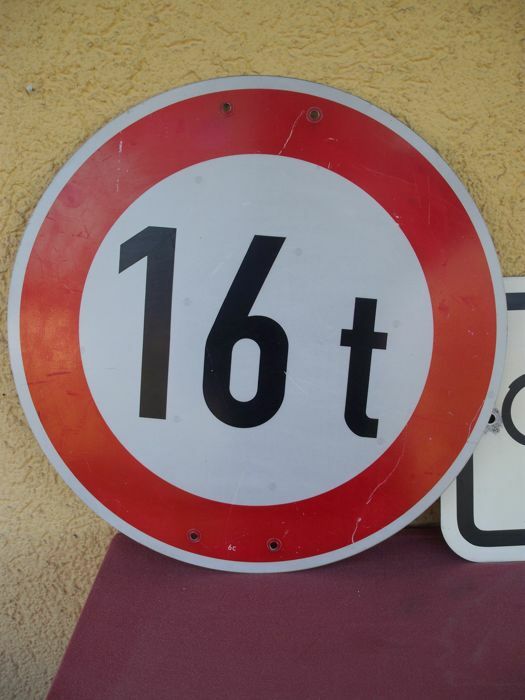 Nice decoration! 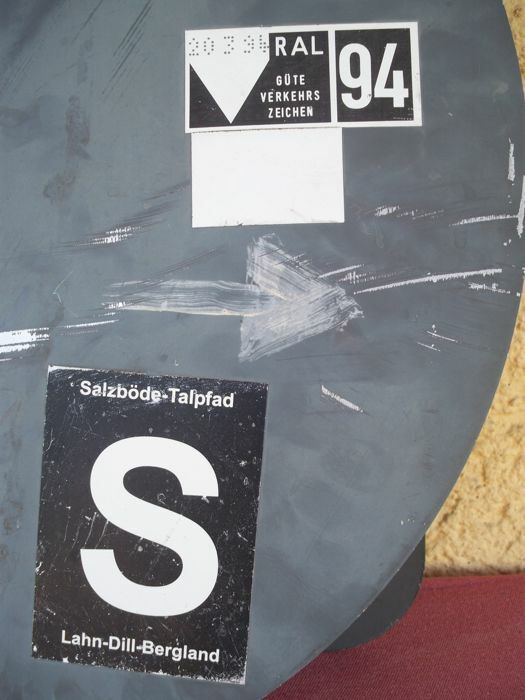 The round sign has a diameter of 42 cm. 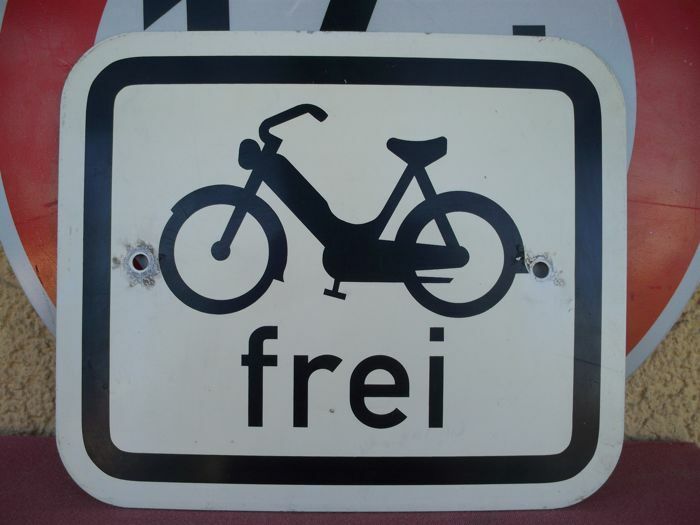 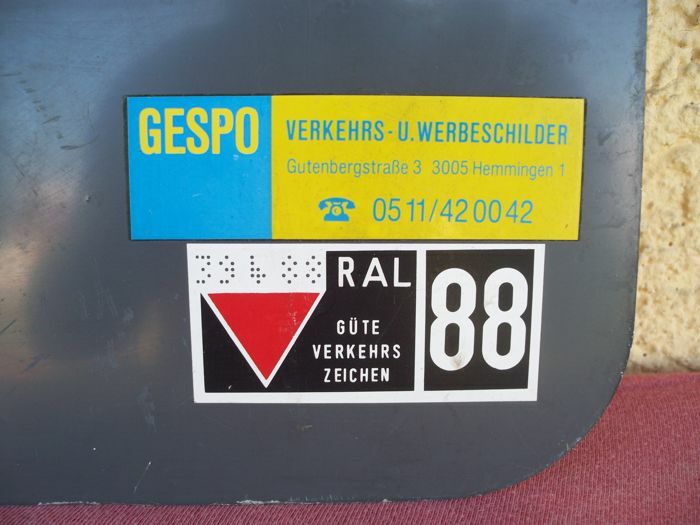 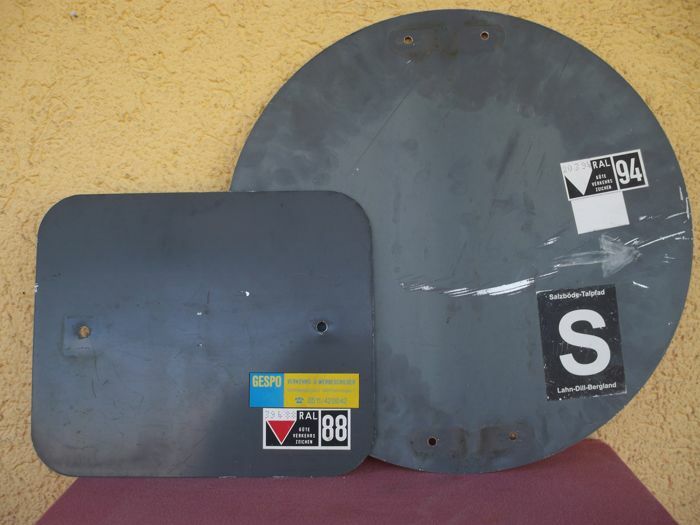 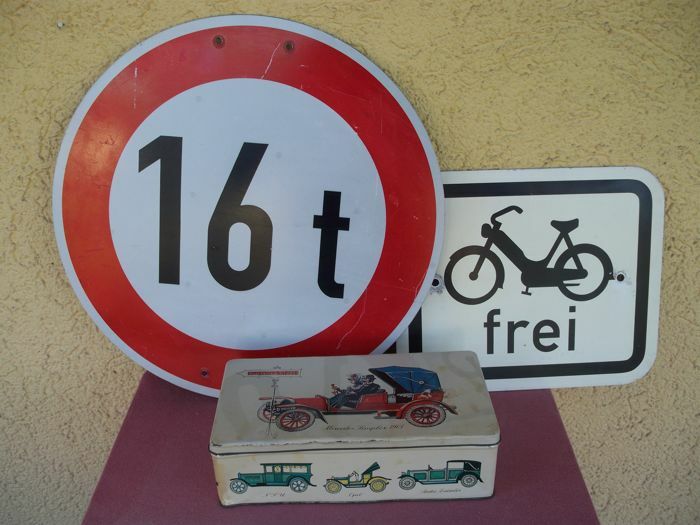 Das MOPED sign measures 30 x 25 cm. 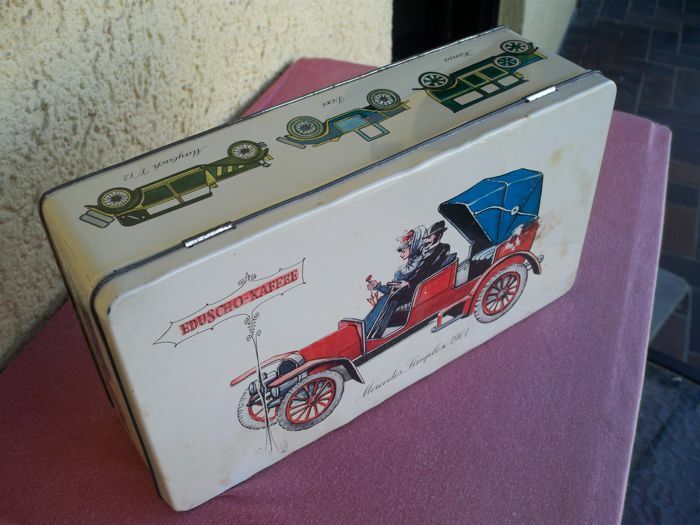 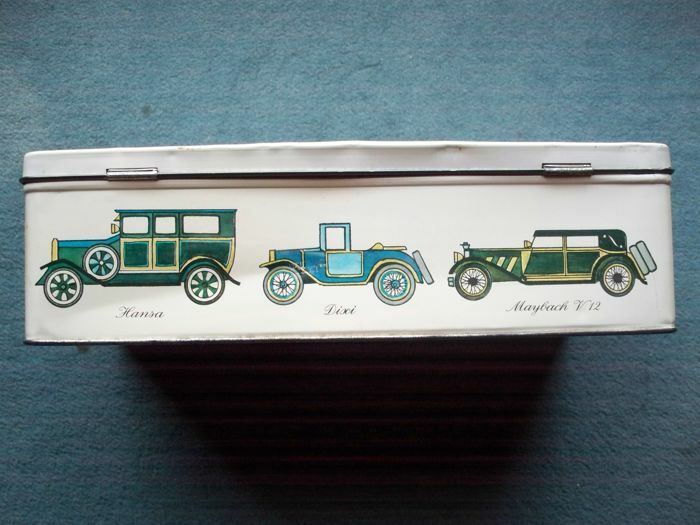 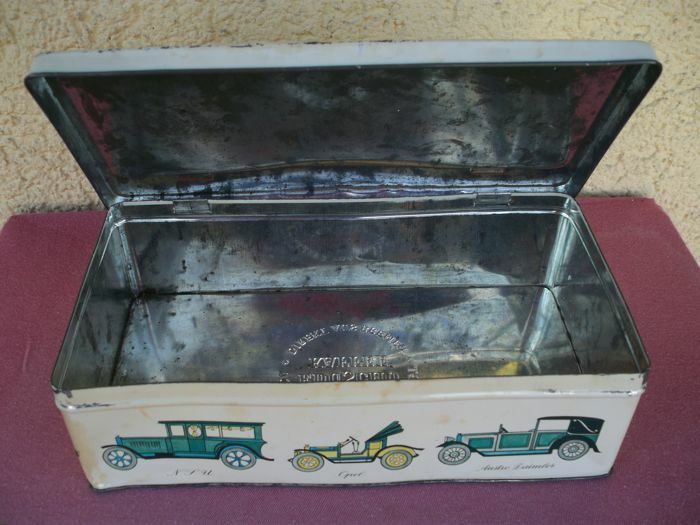 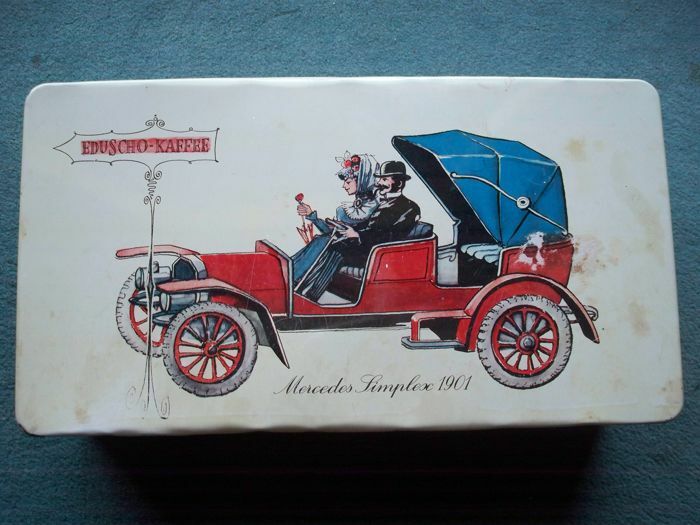 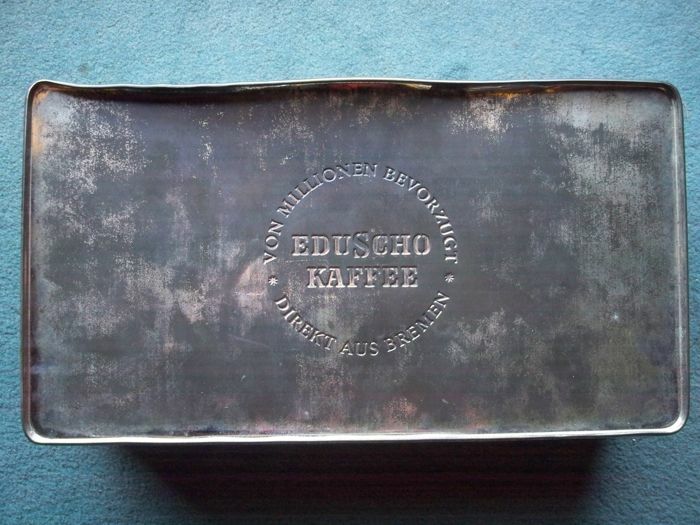 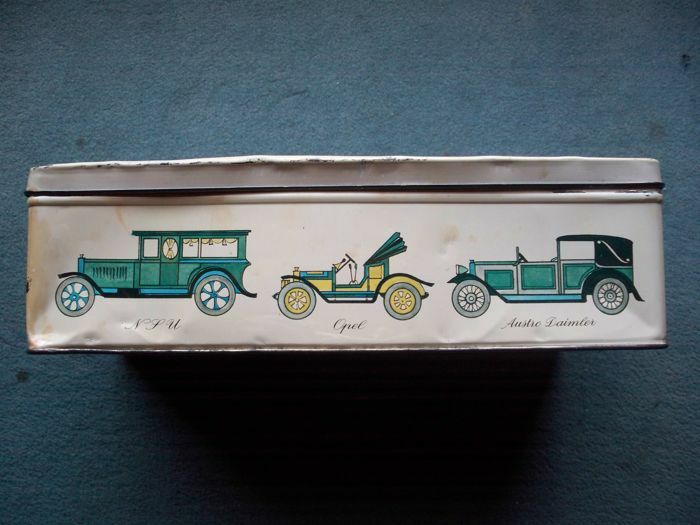 The EDUSCHO tin can with the large image of a Mercedes Simplex from 1901 on the lid measures 26 x 14 x 8 cm.